It is everyone’s desire to have soft skin that is not only attractive but also healthy. However, this is not often the case as the ravages of time and external factors may result in folds and wrinkles. 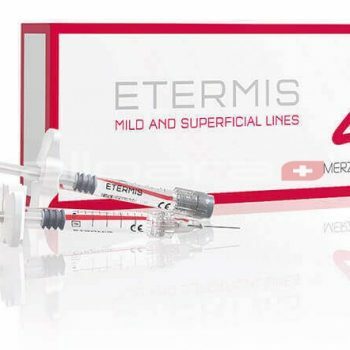 Etermis 4 ® (ex Glytone 4 ®) contains some of the components that are necessary for the maintenance of clear and blemish-free skin. 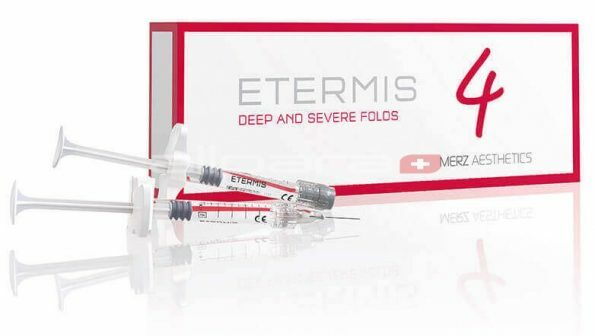 One of components of the Etermis 4 ® (ex Glytone ® 4) is hyaluronic acid that is one of the most important chemicals in the body when it comes to skin health. 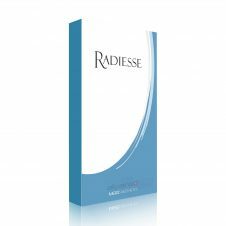 It is a bio-revitalizer that will help your skin regains its smooth texture and youthful elasticity in a short period of time. Another essential component of Etermis ® 4 (ex Glytone ® 4) dermal filler comes in form of mannitol, an antioxidant. 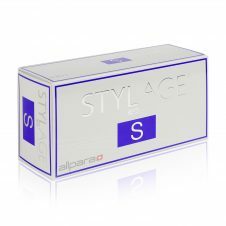 This substance greatly improves the effect of the filler and makes it have a more long-term effect. It has the same molecule size as also makes the gel more viscous the result is skin that is just as elastic as young natural skin. The filler has also been buffered, which ensures that all pockets are eliminated swiftly. Besides, it is a homogeneous clear, sterile, non-pyrogenic colorless gel with a neutral pH, and it has an osmolality / kg of 300 mOsm. Concentration of BDDE (in the final product) is less than 2 ppm. Also, it has 0.002% protein impurities and an Endotoxin content of 0.05 IU/g. Another benefit that is associated with this hyaluronic acid gel is the fact that it moisturizes the skin. This makes it soft and supple thereby guaranteeing you of an attractive skin. The formulation also eliminates any free radicals in the skin. This prevents any destructive effects that they may have. Finally, the injection of the gel is quite a painless and quick procedure that leads to long-term benefits once it is done.